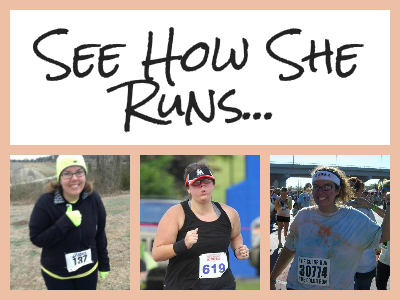 See How She Runs: Three Things Thursday with a cherry on top! 1. 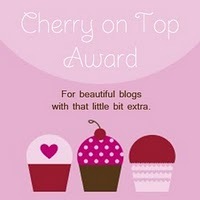 I was so excited to receive a sweet blog award from one of my favorite bloggers, Rae. 1. Answer this question: If you had the chance to go back and change one thing in your life, would you and what would it be? I would like to be one of those people that can say I live my life without regrets, but that is not my truth. I live with many regrets...though I am so happy with what my life has become in the last few years. If I could change just one thing though, I think it would be that for too long in my life, I gave certain people a priority that didn't deserve it. Now, I try to live my life fully thankful for the people who mean the most to me...the ones who love me as much as I love them. I have an amazing husband and a handful of friends that mean the world to me...and the other people just really don't matter as much. Why worry what the world thinks of you, only strive to be the best person for yourself and the ones you love. 2. 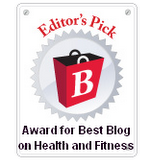 The second thing you have to do is, pick 6 people and give them this award. 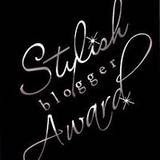 You then have to inform the person that they have gotten this award. 3. The third and final thing is, thank the person who gave you the award. Thank you, Rae! 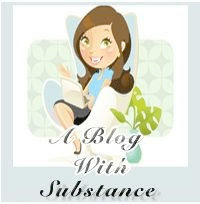 I am not sure if I found your blog, or if you found mine, but I am glad we found each other. 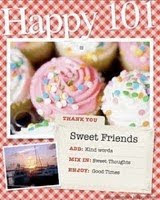 I am so glad to be on this journey with you! 2. I am feeling better today, but definitely not back to 100% I decided to workout before taking my first dose of antibiotics for the day and I think that was a good decision. The meds wipe me out. 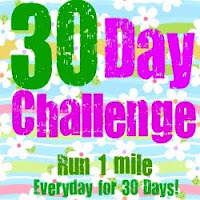 This morning I was able to get in Week 2 Day 2 of the Couch to 5k and a few miles on the bike. 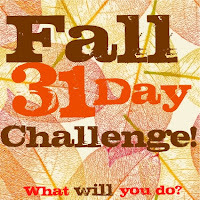 I also did day 2 of the 30 day shred. By the end I was worn out! The rest of the day I ran a few errands and relaxed. 3. This is a bit gross, but a question for the other runners. Do any of you have toenail issues? I generally keep my toenails trimmed down pretty short. A few months after I started running on a regular basis I noticed one toenail growing kind of funky! It was normal at the base of the toenail but super thick into the nail bed. ( I don't think I am describing this well...) I have clipped on that poor toenail all summer trying to make it look better, to no avail. Last night, Tommy ended up clipping off the top part of the nail. It was like the whole nail came off, but there is a nail underneath that is a bit rough, but it's a full toenail. Then we discovered the other foot's same toe is starting to do it. The only thing I can think of is that it has something to do with running. If you can understand at all what I am trying to explain here (lol) have any of you had issues with this? Toe nail issues like this can be a sign of either trauma to nail plate or fungus. Make sure your shoes fit right and aren't rubbing that toe. If it is trauma to the nail plate, then it should just go away as new healthy nail grows out. BUT takes about 6mo for that. Good news is it's almost not sandals season anymore. If it's fungus, you'll need meds. Have your dr check it out. AND Stop clipping at it. Yep, me too. My middle toe is long and, if I run long runs or serious down-hill runs, it will turn purple. Part of the growing back process seems to be having the double toe-nail with thickness at the tip. I have used this as an excuse to cut back on my running, but last time I got new shoes I got 1/2 size larger and (FINGERS CROSSED) I haven't had it happen for 6 months or so. I'm a little scared to pus up to 10 miles. 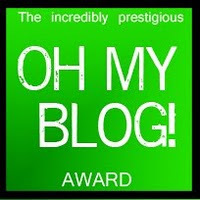 Oh, I gave you an award on my blog today. It must be your day for sweet treeas! You know, I noticed my one toe nail looked a little...dented? Yes - that's how I would describe it. 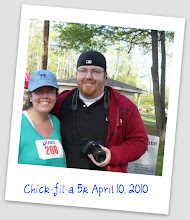 It happened once I started increasing my distance to about 2-3 miles per run. I guess it's par for the course.